In a National Press Club Address delivered on 14 February 2018 as part of Science Meets Parliament, the President of Science & Technology Australia, Professor Emma Johnston, called for the celebration of an Australian cultural identity that had science and technology at its core. Science Technology Australia recently commissioned a national Galaxy Poll that revealed the vast majority of Australians think that science needs better support. Responses also show that they credit Australian science for their good health and wellbeing. 8 out of 10 Australians believe the Australian government should spend more on science and technology. Professor Johnston said that Australians love science and technology and recognise it as the solutions sector, but there is more that can be done to support its success in Australia and to promote a thriving science, technology, engineering and mathematics (STEM) sector. “There is a lack of strategic leadership for science, and public investment is falling,” Professor Johnston said, “these are massive obstacles to research and development in this country. She said that as the national representative for STEM professionals – or solution makers – she was offering a solution to the challenges facing Australian society. 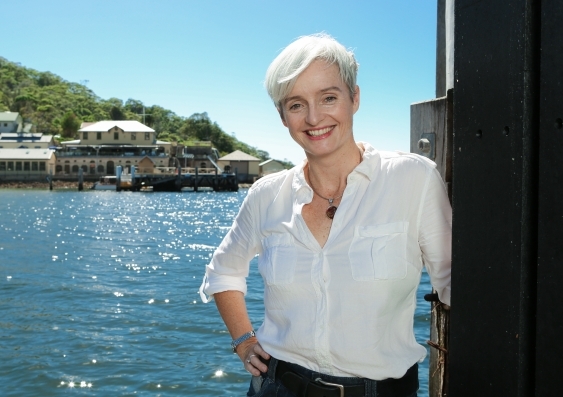 “If Australia is to survive this accelerating pace of change and remain a strong, independent and connected country; we need to sit in the driver’s seat -and that is a STEM seat,” she said. “To do this, we need the support of the Australian public and the Australian government to meet the challenges facing us head on. Read a full transcript of the speech here. This post is courtesy of Science Technology Australia’s website.